Hi there friends and fellow crafters. 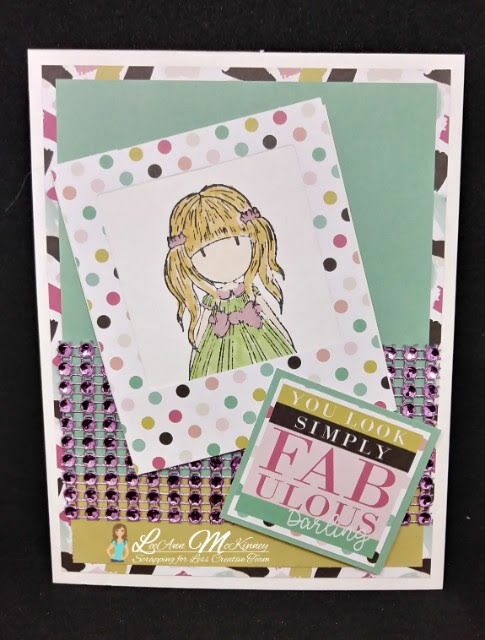 LeeAnn from MimisCraftyAbyss with a sneak peek for you from the November Flavor of the Month Card Kit. The paper, stamp and embellishment are all from Collection 3. This is the final day of sneak peeks for this month. 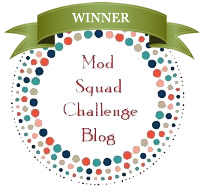 The Blog Hop goes live at Midnight tonight EST, please be sure to come by and check out everyone's wonderful projects. Festive Elegance... Pre-Order Yours TODAY!!! 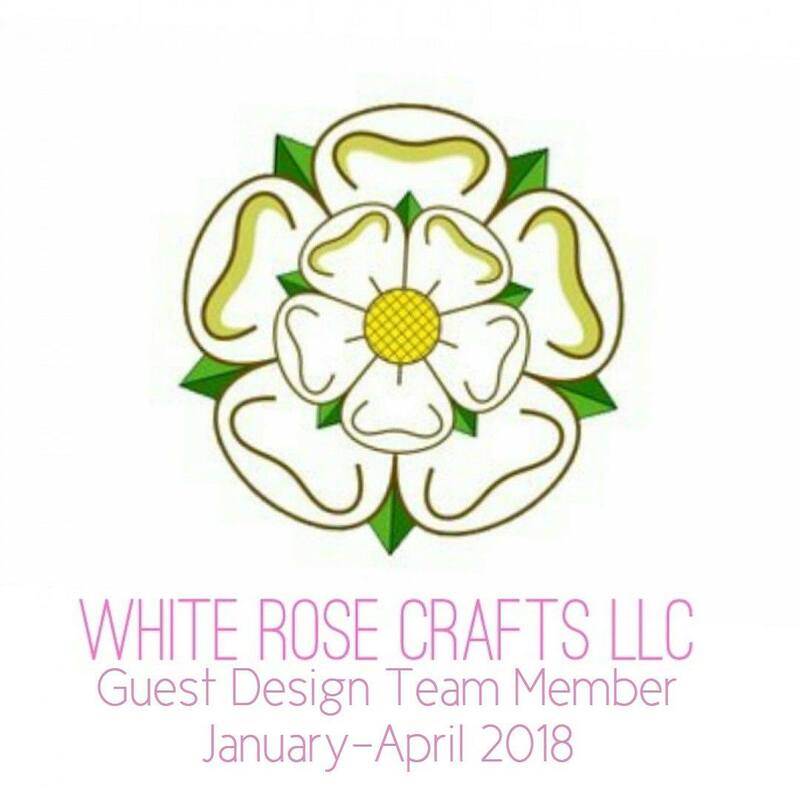 Thinking of You with White Rose Crafts!! !